Sometimes your best ally in preventing flare-ups from Crohn’s disease is common sense. Avoid these key errors to keep Crohn’s at bay. Crohn’s is a complicated disease, and the treatments are always changing. Your best bet is to get treated by an experienced gastroenterologist. That’s a doctor who specializes in the digestive system. Your treatment doesn’t end with your GI doctor. It should involve a team of specialists, which can include your primary care doctor, surgeons, radiologists, and nutritionists. You need a long-term strategy to treat Crohn’s. Even if you feel better, don’t stop taking your medication without your doctor’s advice. “A significant number of patients, once they’re in remission and they’re feeling well, don’t want to take medications long-term. That can be a mistake,” says Raymond Cross, MD. He’s an associate professor of medicine and director of the Inflammatory Bowel Disease Program at the University of Maryland School of Medicine. Keep a food journal. Track what you eat and how each type of food affects you. It can help you hone in on the diet that works best for you. Another reason to eat well is that Crohn’s can make it harder for your body to absorb the nutrients it needs. If you’re not getting enough vitamins or minerals from your diet alone, your doctor might recommend that you take supplements. You should be seeing a lot of your gastroenterologist. Go to all your scheduled appointments. It will keep your treatment on track and let your doctor make changes to your medication, if needed. “Some of the medications we use, such as immunosuppressants and biologic drugs, require monitoring in person. If you’re not coming to the doctor as suggested, you could have side effects that are percolating,” Cross says. If you smoke, one of the best things you can do for your Crohn’s disease — and your health in general — is to kick the habit. Not only does smoking increase the chance of developing Crohn’s in the first place, but the more you smoke, the greater your risk for flares. 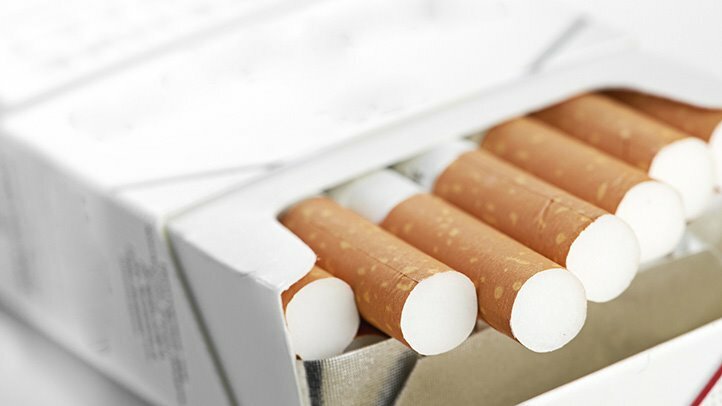 An added bonus of quitting is that you’ll lower your odds of getting cancer, heart disease, and other dangerous conditions that are linked to smoking. Make sure you don’t let yourself feel isolated because you have Crohn’s. “I think it’s important for people to understand that they’re not alone, there are other people who have these diseases,” says Joshua Korzenik, MD. He is director of the Crohn’s and Ulcerative Colitis Center at Massachusetts General Hospital. Join a Crohn’s disease support group, where you can share experiences with people who’ve gone through the same challenges. To learn about support groups in your area, contact the Crohn’s and Colitis Foundation of America.